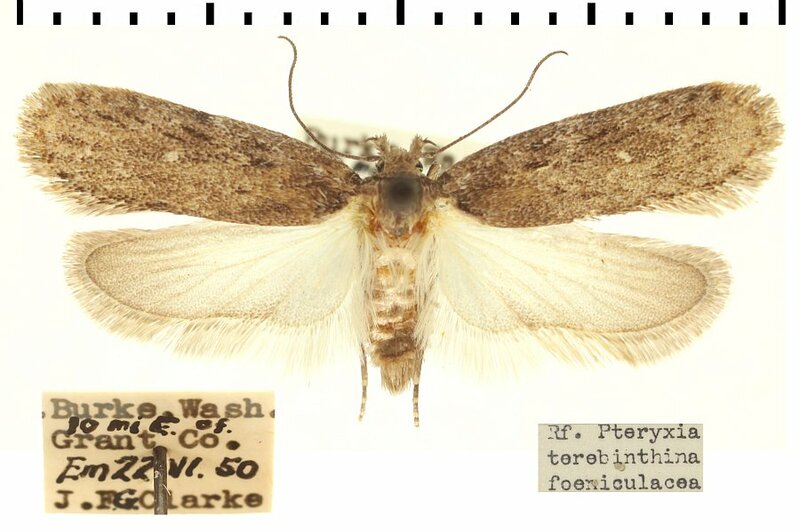 Erstbeschreibung: CLARKE, J. F. G. (1941): Revision of the North American moths of the family Oecophoridae, with descriptions of new genera and species.  Proceedings of the United States National Museum 90 (3107): 33-286, pl. 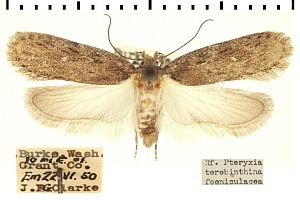 1-48.